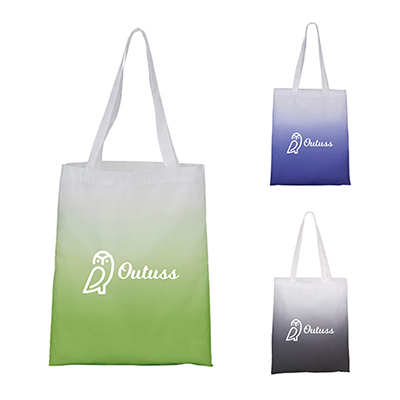 Our promotional Webster Tote Bags have the potential to attract maximum attention to your brand. 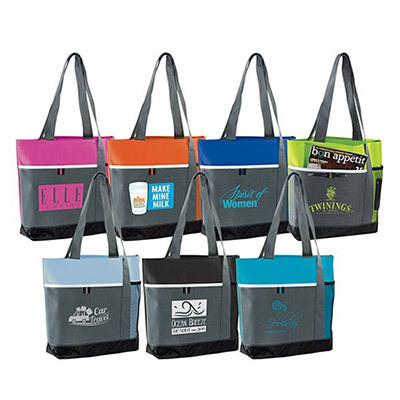 Available in colors such as Aqua, Black, Blue, Kiwi, Light Blue, Orange and Pink, these custom tote bags are sure to dazzle your customers. Made of 600D Polycanvas, this bag features a grey slip pocket, 26’ handles, white piping and a black mesh pocket. 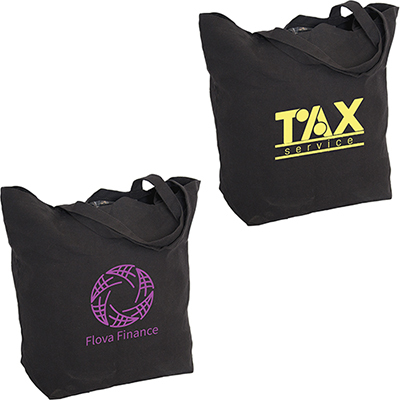 Just get your logo imprinted and hand them out at promotional venues. And with prices so affordable, you won't want to miss this opportunity! Go ahead and place your order today! 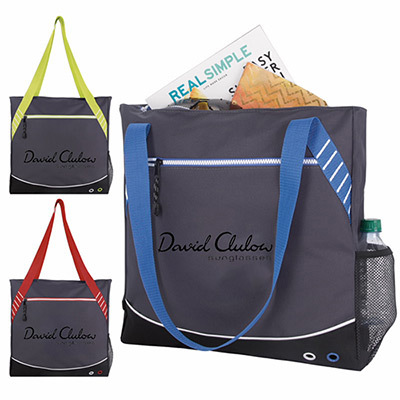 Order Promotional Webster Tote Bag Today! 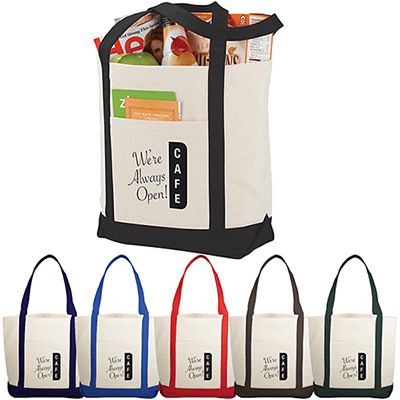 These totes are perfect marketing tools!